THE (quick) HISTORY: The invention of HD (high definition) video created a lot of challenges for makeup artists. These cameras see at least 6x closer than the human eye, and today’s digital data technology allows us to project that image on a theater-size screen – in full HD resolution. This intense image clarity was a HUGE challenge for artists because makeup texture became extremely visible when HD video was viewed in large format. The product creating the largest challenge was standard talc-based setting/finishing powder. 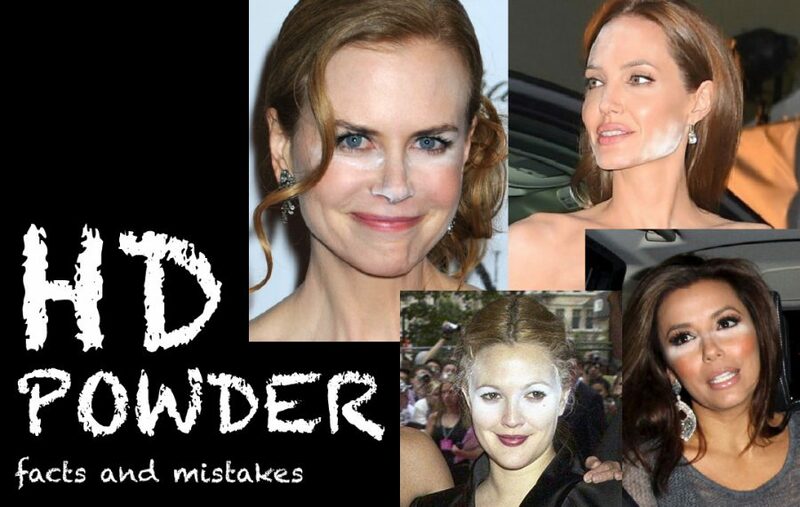 It was problematic because the powder made skin appear unnaturally matte/dry and left behind tiny granular powder particles – which showed up on HD viewing screens. Many powder alternatives were tested until they discovered that the inert mineral, Silica, had the ability to absorb excess skin oil (powder’s original purpose), and when micronized (milled) to a small enough particle, it was imperceivable to the camera. A happy accident was the discovery that Silica softly reflected available light, visibly blurring skin texture and fine lines. HD video cameras see at least 6x closer than the human eye. Silica powder (when micronized small enough), is imperceivable to the HD camera and absorbs enough skin oil to leaves skin with a ‘natural’ (not matte) finish. 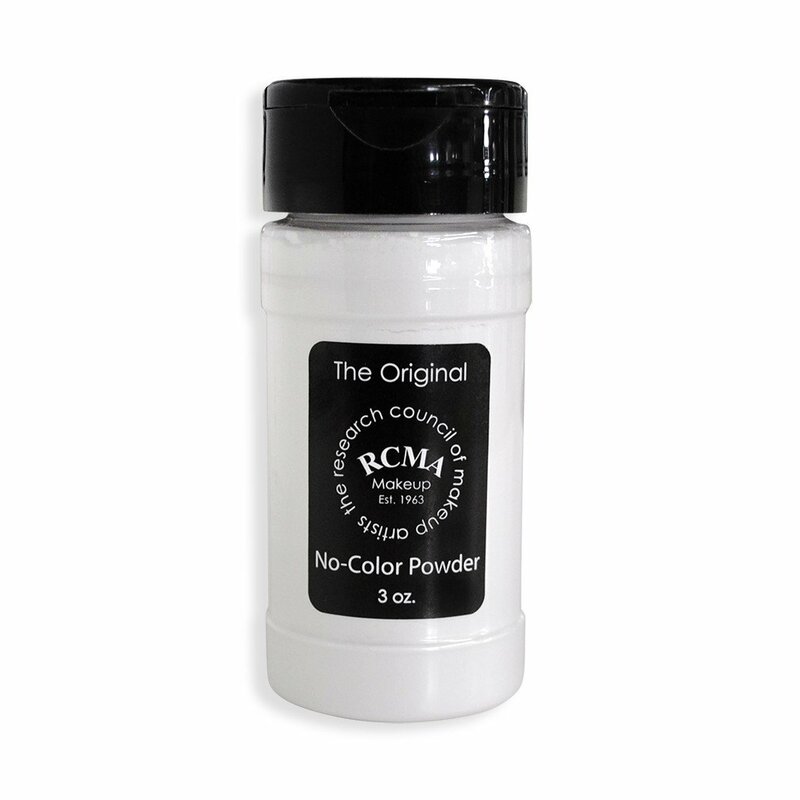 Silica powder reflects available light, creating a slight visual blurring effect on skin’s surface. There is no STRONG lighting (flash) in video production, there is CONTINUOUS lighting. The continuous light reflects off the silica powder (softly), tricking the camera into perceiving a smoother skin texture, with a healthy glow (not shine). When you put HD POWDER (silica) in front of a still photographic camera and bounce strong light (FLASH) off of it – it reflects back STRONG WHITE LIGHT. Do you see how using this product in the wrong media format creates a problem? HD Powder was created for HD VIDEO (not flash photography) and is uniquely designed to be imperceivable to an HD Video Camera while controlling oil shine and preventing skin from looking too dry (matte). HD Powder WAS NOT created to be used for Flash Photography – even when an HD Still Camera is being used. 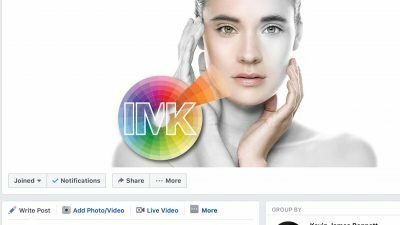 The photographic media format uses BURSTS of concentrated, strong lighting (FLASH), which causes silica powder to reflect light back at the camera and STROBE, making skin appear ashy or white-ish (not a good thing). RULE OF THUMB: For flash photography, stick to traditional talc-based setting/finishing powders. 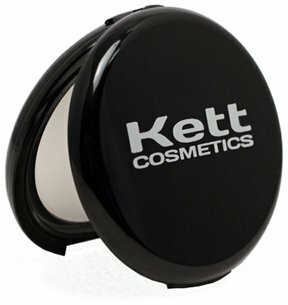 Many modern powders have a touch of silica or mica (also oil-absorbing, but also reflective). A touch is fine, but Silica or Mica cannot be the main ingredient (listed first on the ingredient list).